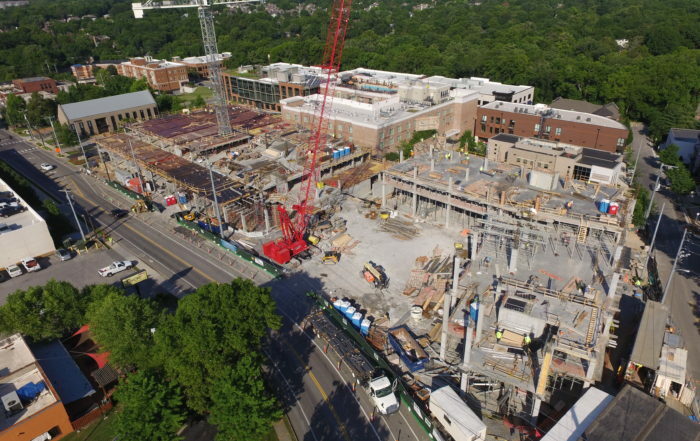 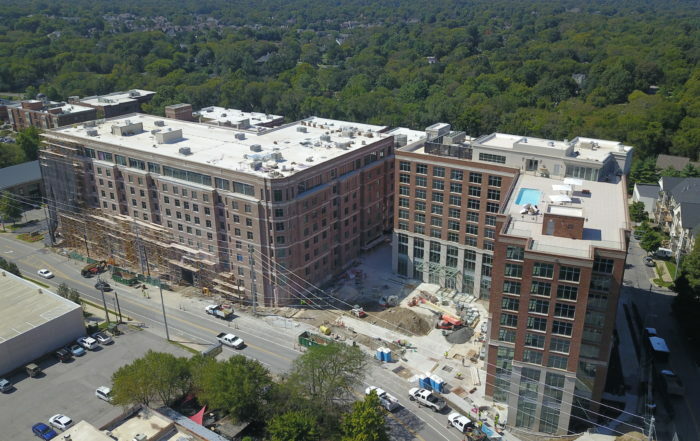 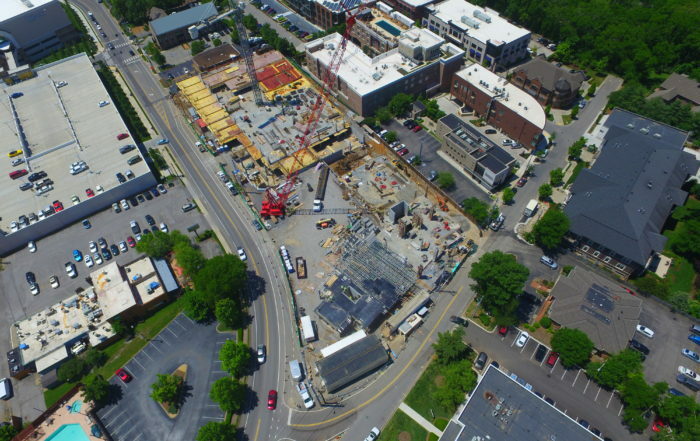 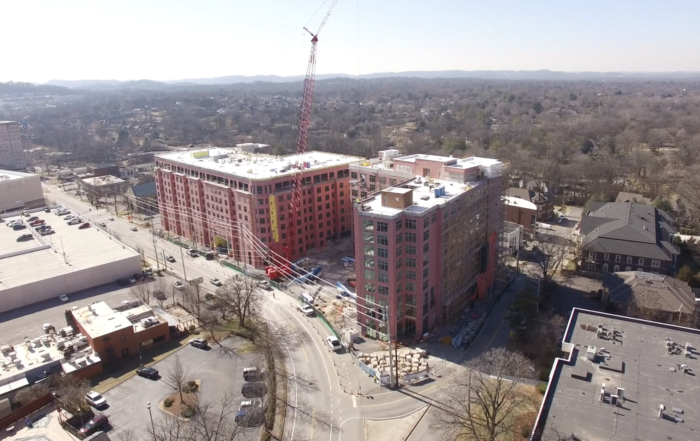 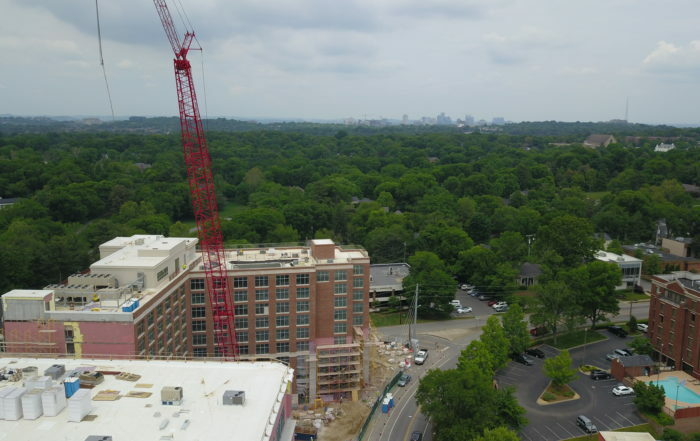 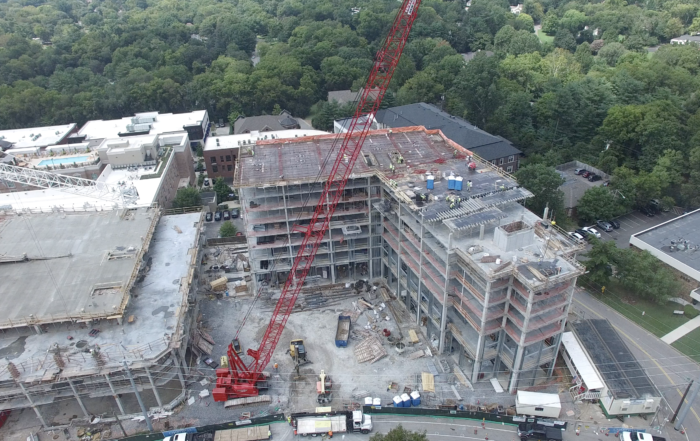 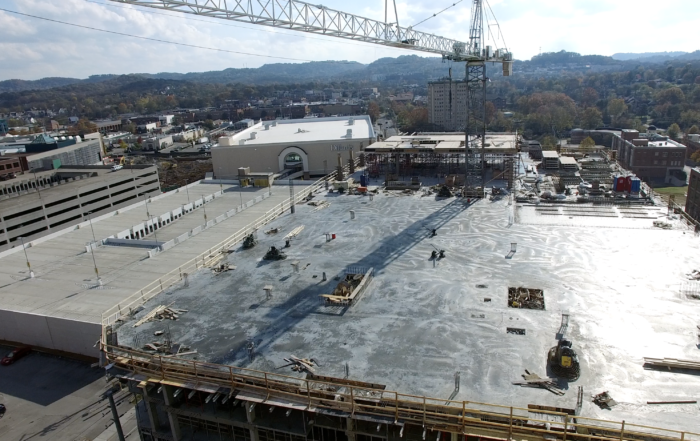 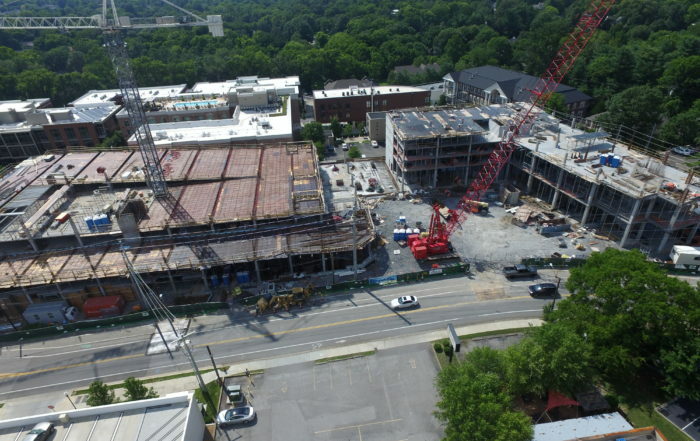 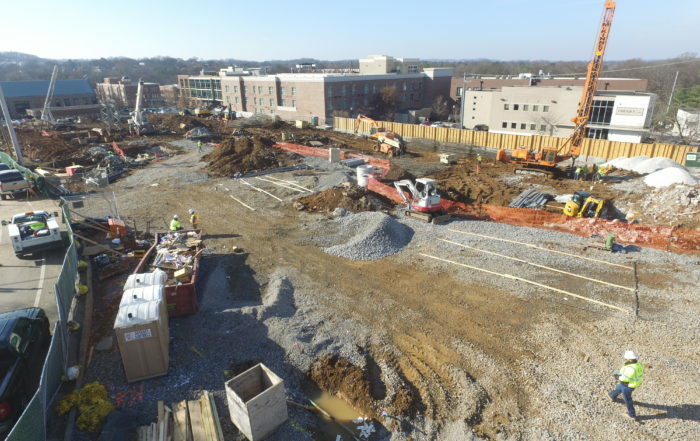 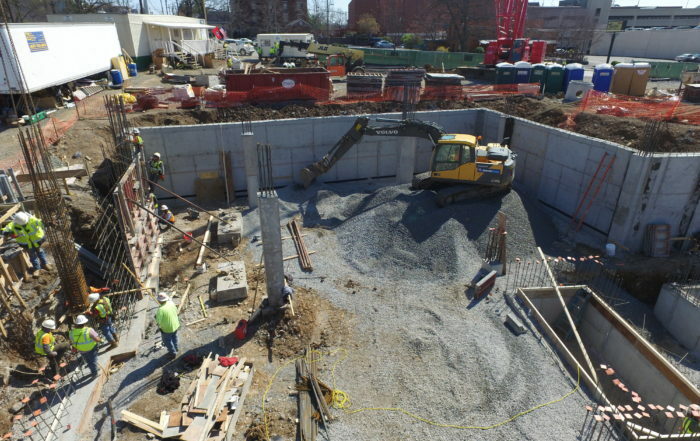 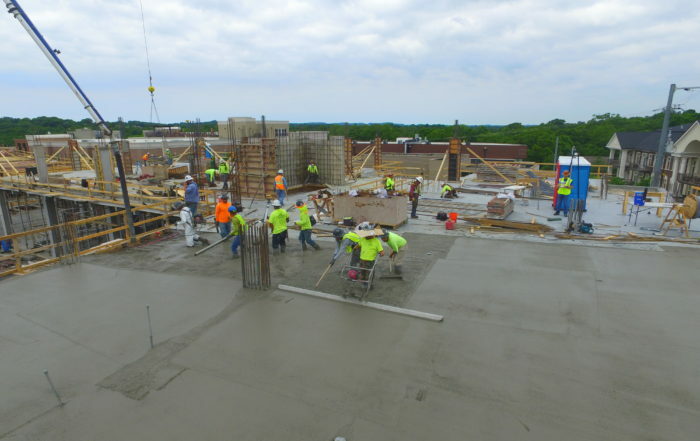 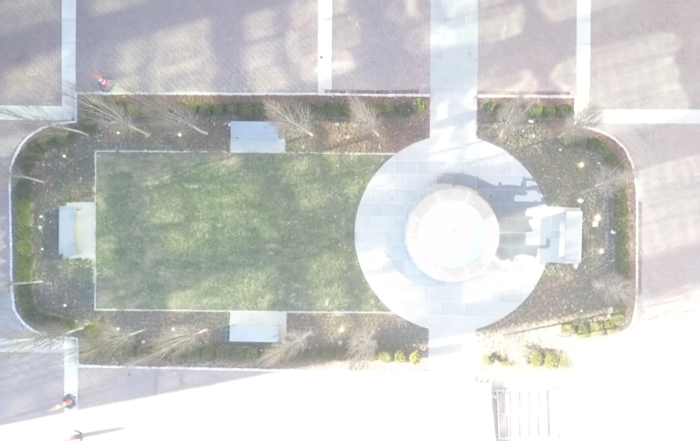 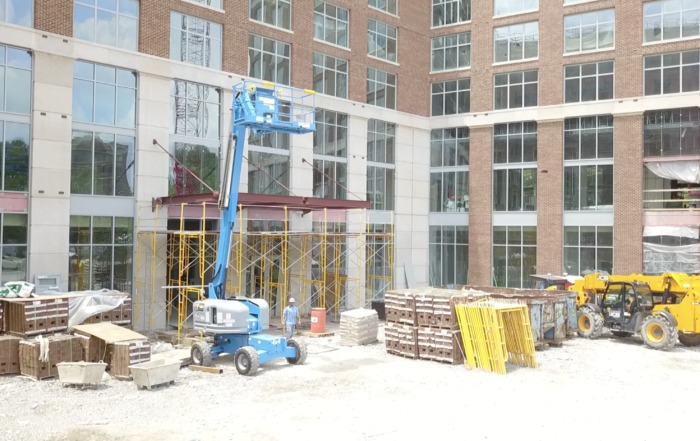 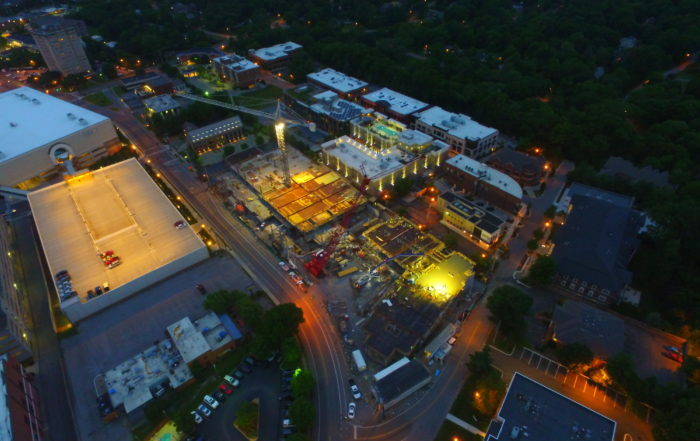 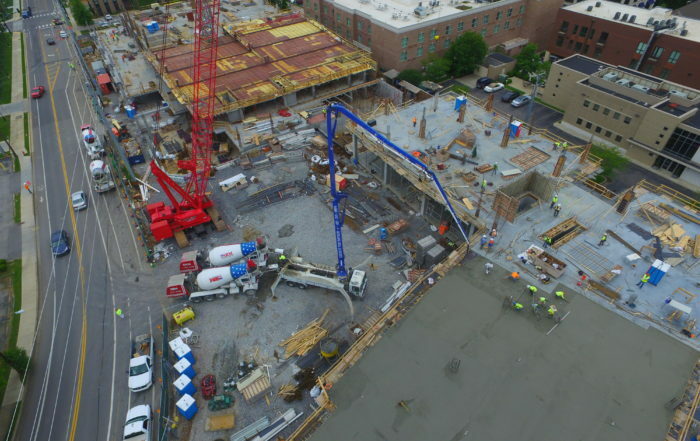 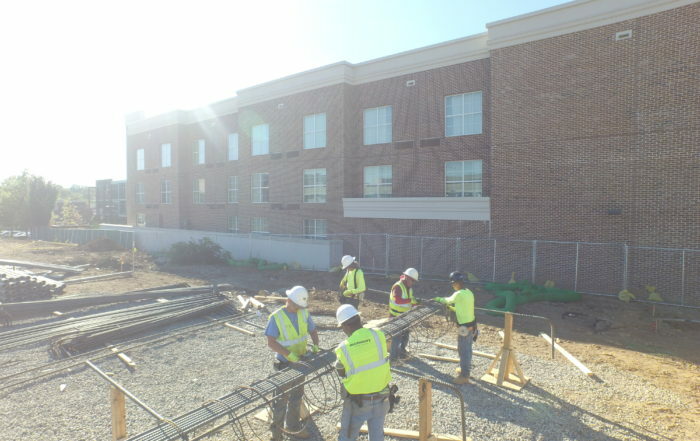 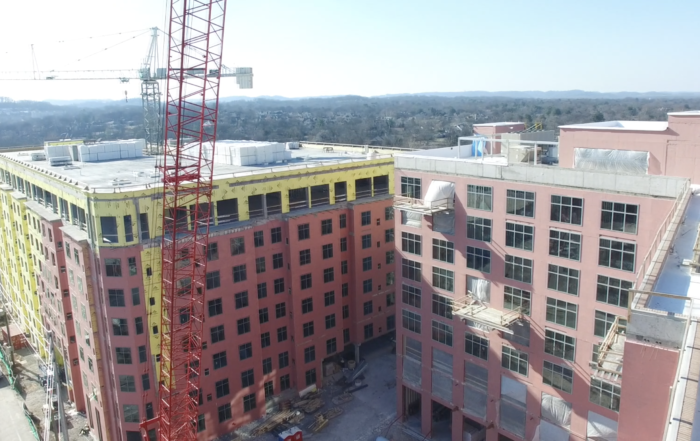 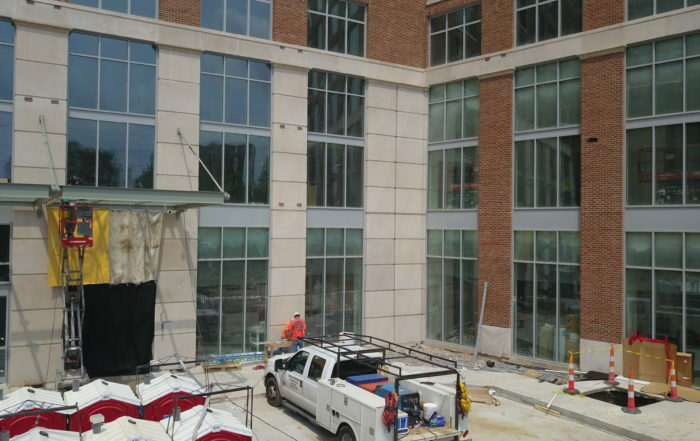 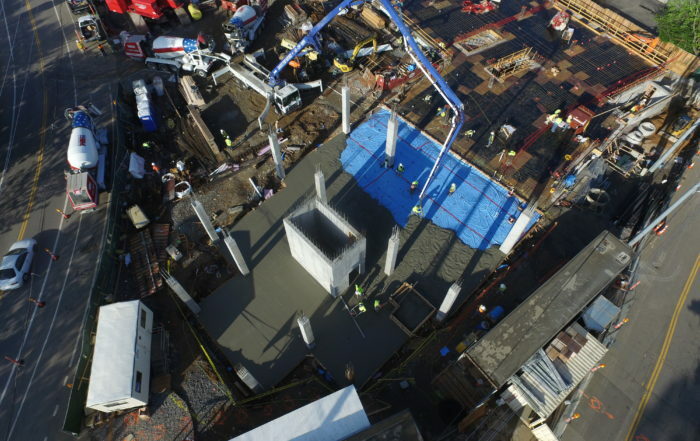 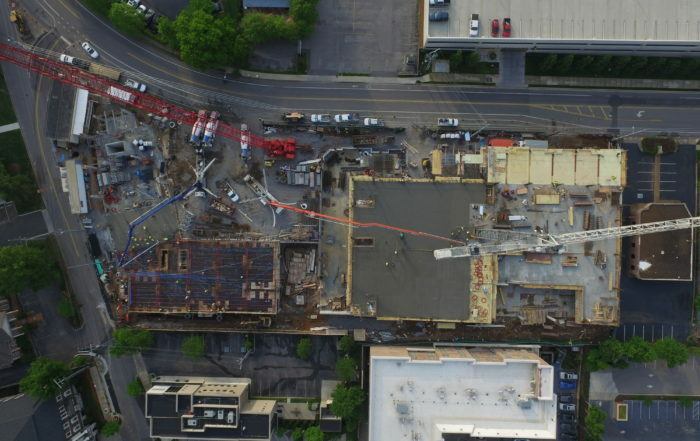 Hilton/Residence Inn Greenhills – Nashville, TN – McMurry Construction Company, Inc. 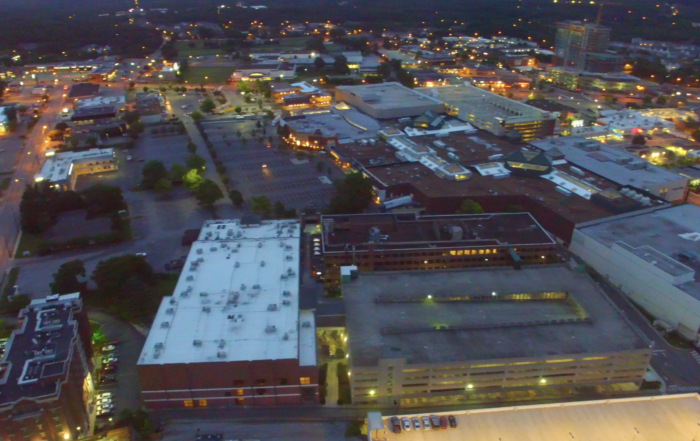 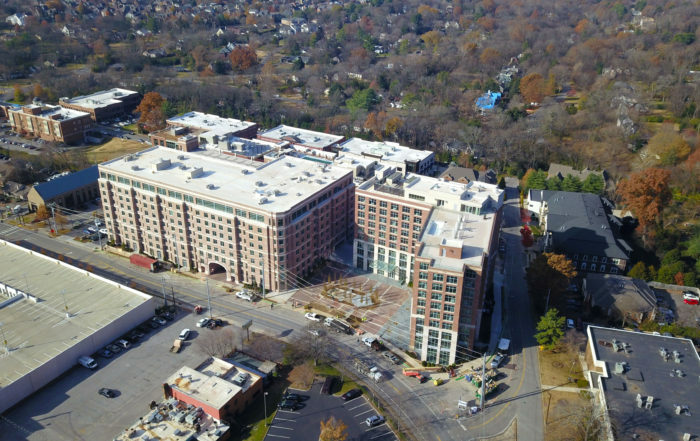 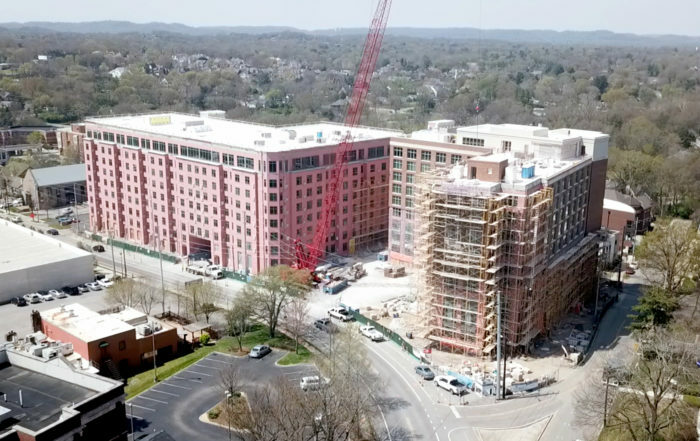 The Green Hills Hilton, a 210-room full-service boutique hotel, will sit directly across from The Mall at Green Hills. 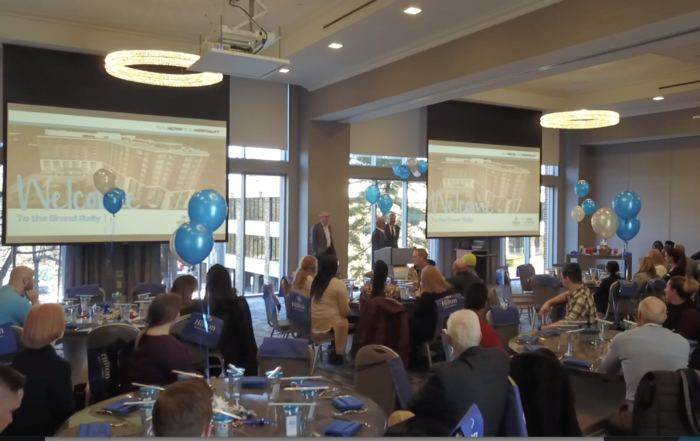 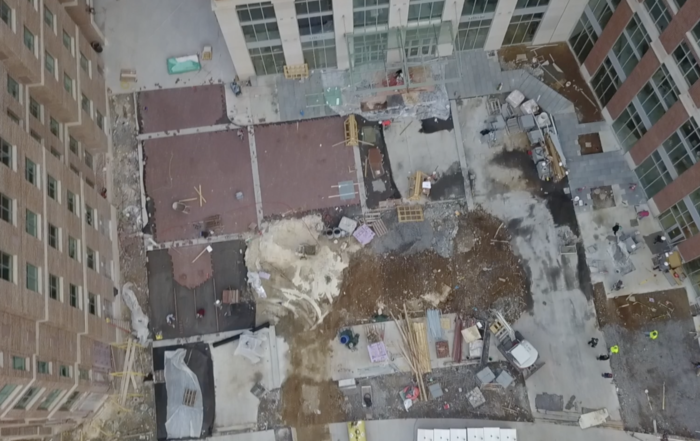 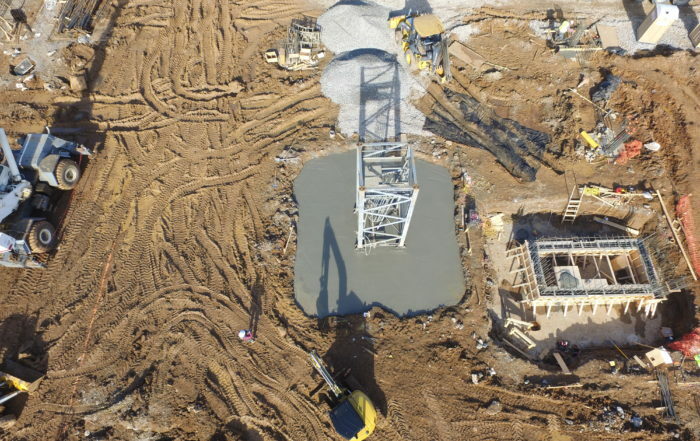 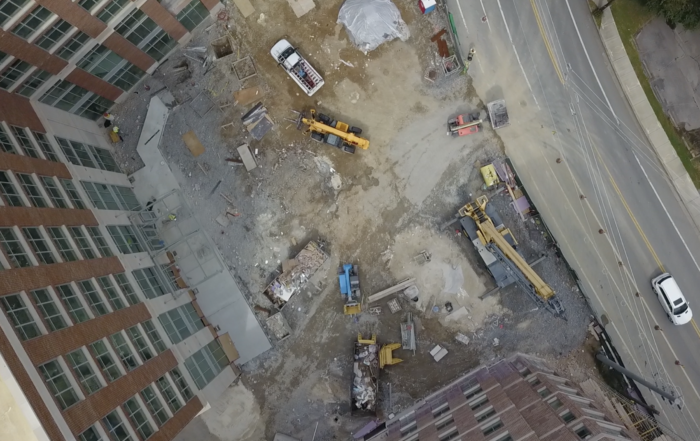 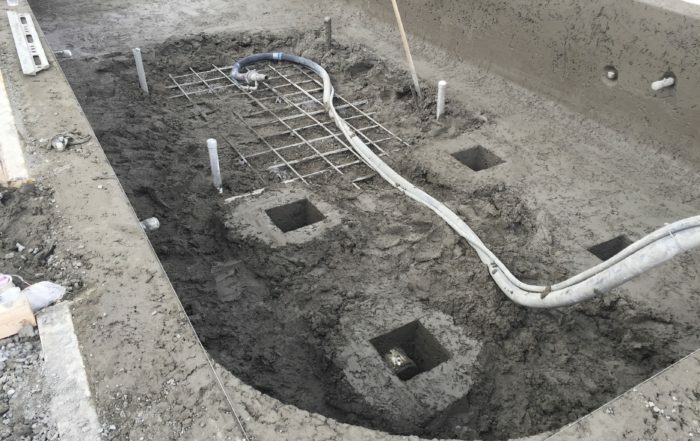 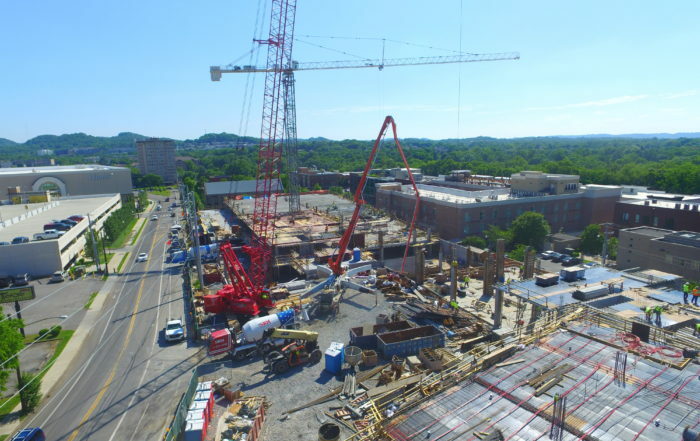 That hotel will feature a restaurant, cafe and bar, a grand ballroom and meeting space, a fitness facility, a concierge level on the ninth floor and a rooftop pool with event terrace and bar. 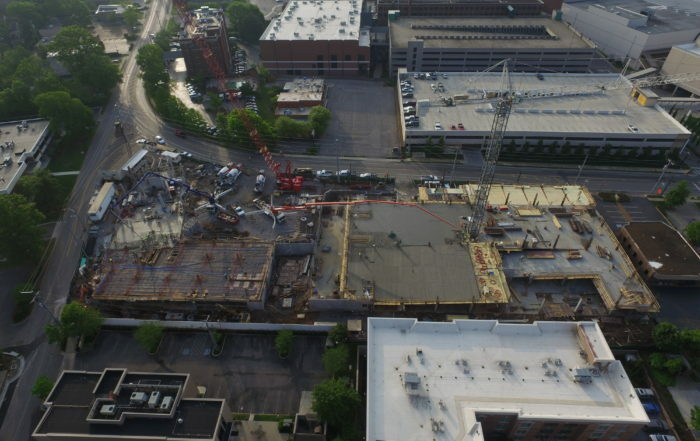 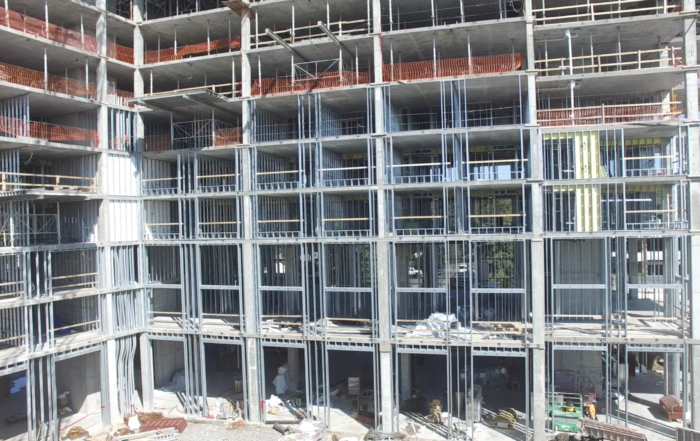 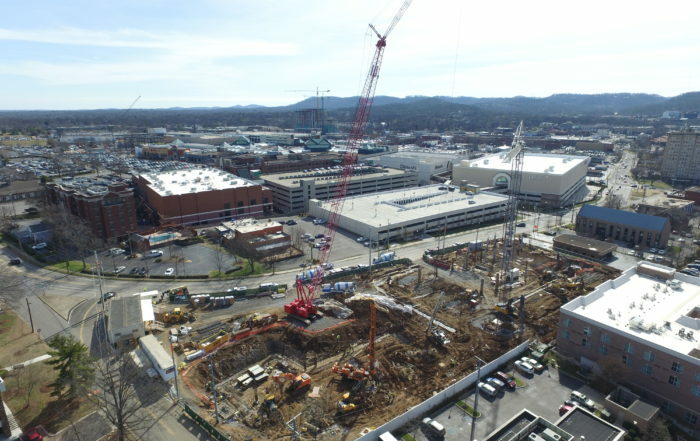 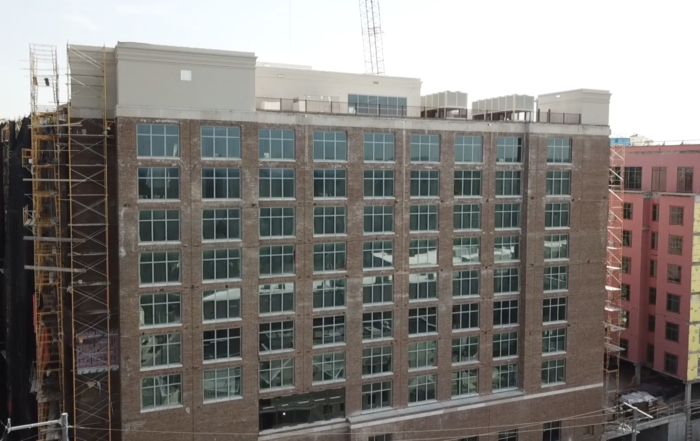 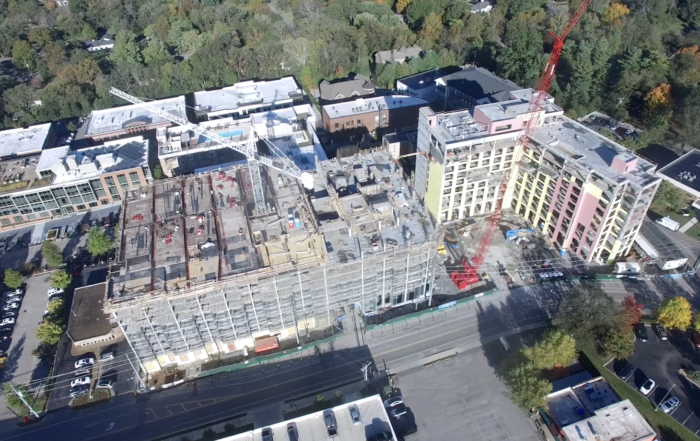 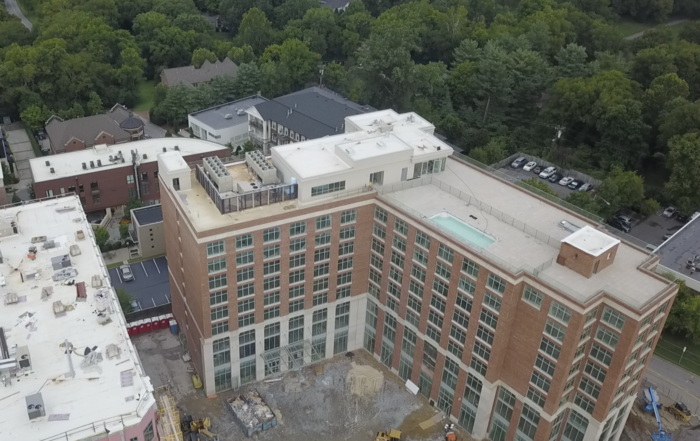 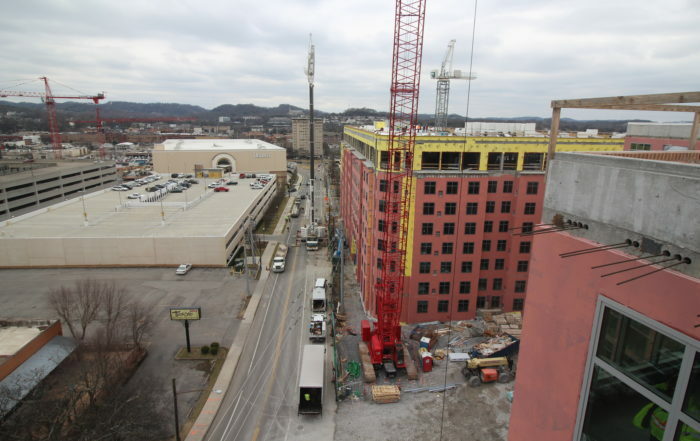 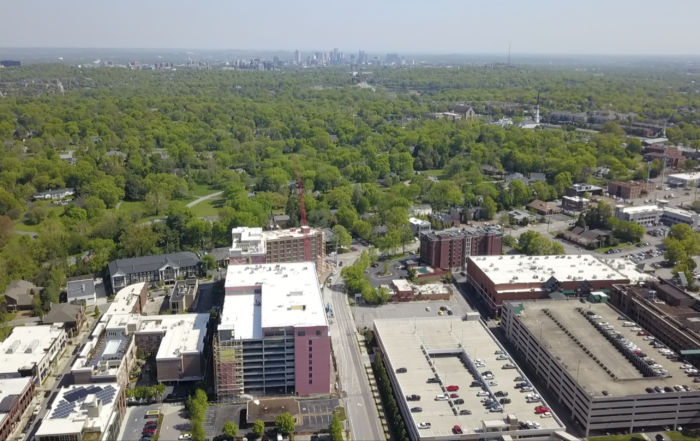 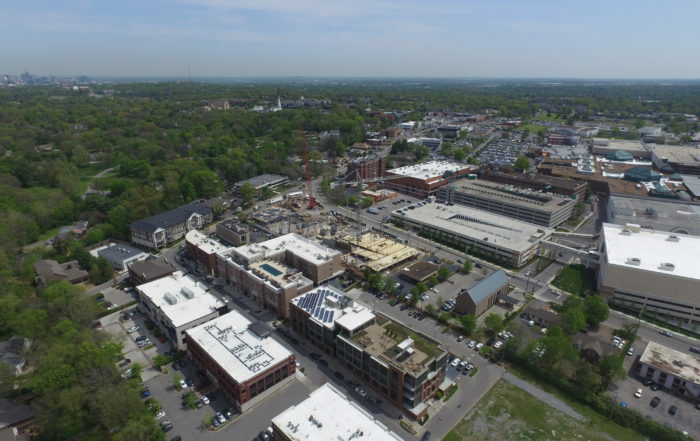 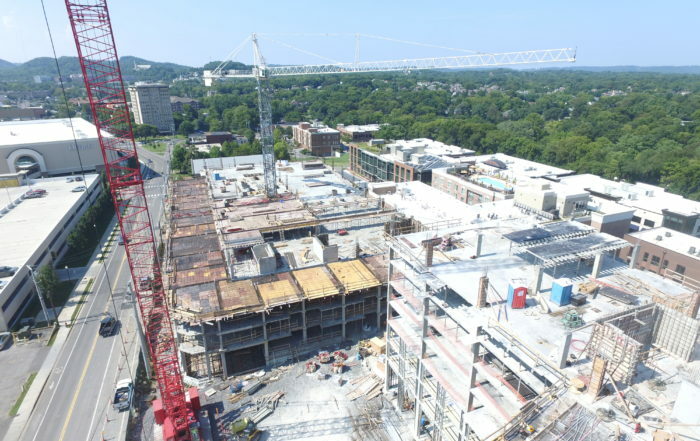 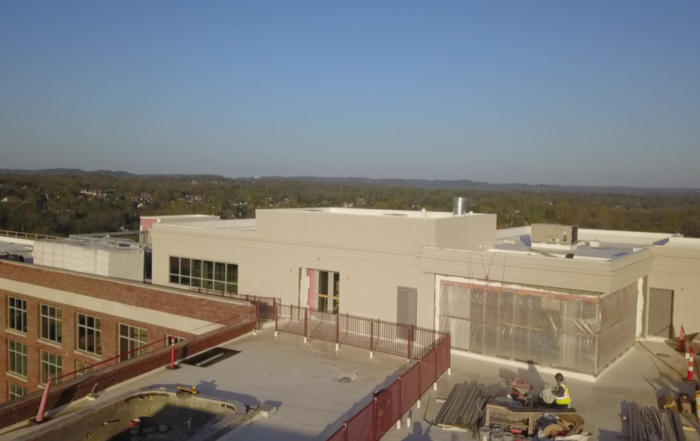 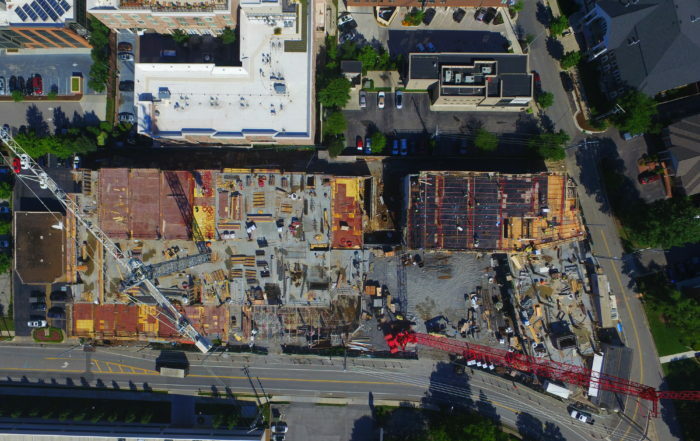 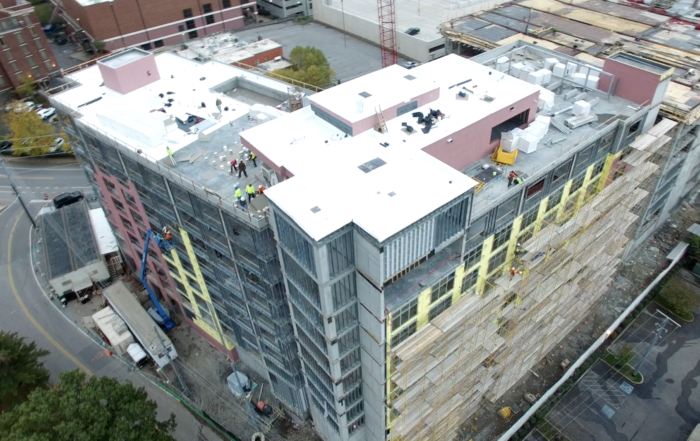 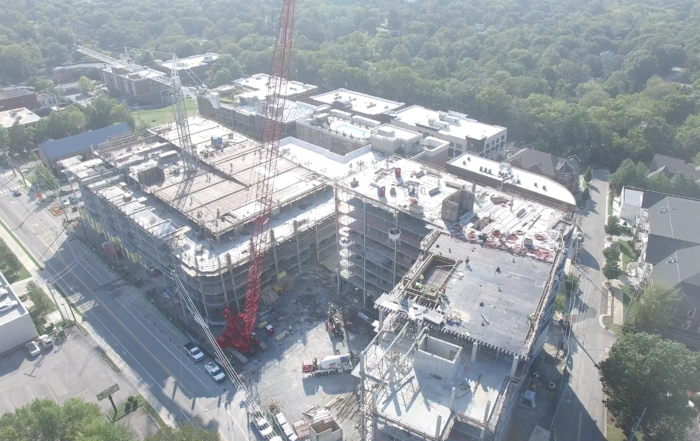 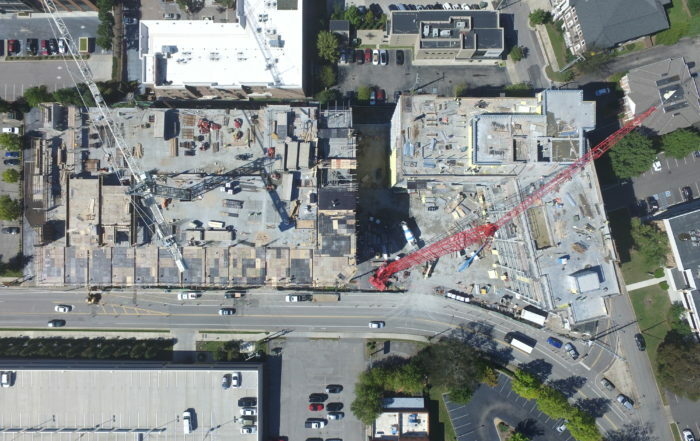 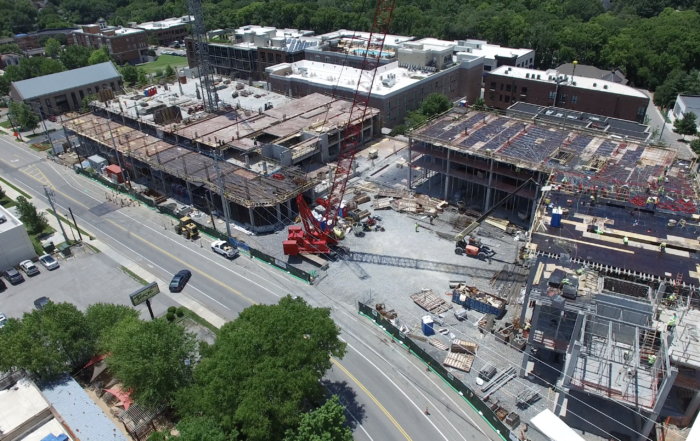 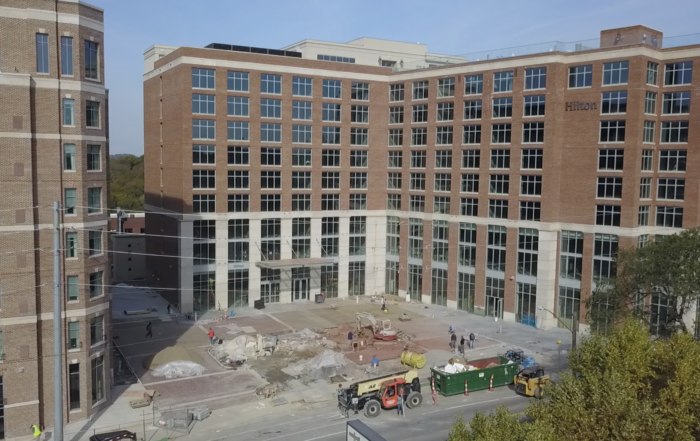 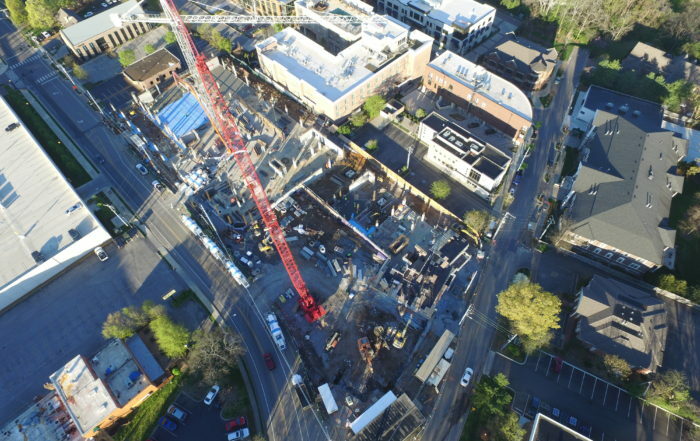 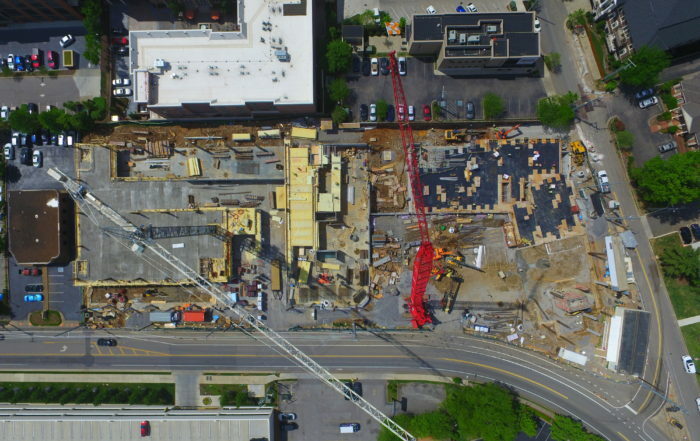 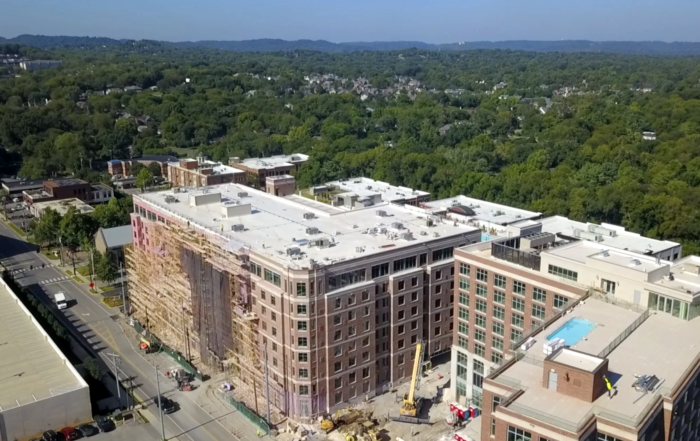 A second building with street-level retail shops will include an eight-story, upscale, 116-room Marriott Residence Inn and 30,000 square feet of Class A office space on the ninth floor with views of the Nashville skyline.